Eating out used to be a luxury…. Now, it’s a mainstay in our lifestyle. It’s convenient. It can be economical. It’s easy. But, does it always have to wreak havoc on your glycemic control or weight maintenance attempts? No! There are healthy ways to eat out and enjoy your experience without feeling guilty or making that glucometer shoot off the charts the next morning. These mistakes may sound familiar, but tips to correct each mistake are noted to help get you started…. Running to the closest drive-thru or fast food joint because you did not do your meal planning is probably the number one mistake. When you have worked a long day or are taxiing the kids around town to different activities, it is easy to get caught without a good plan at meal time. Meal planning is essential. But, let’s face it, eating out is a given in our society….. 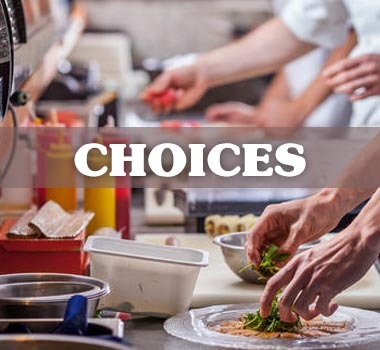 The good news is – Relatively new Food and Drug Administration requirements make it possible for everyone to know what they are eating when they dine out. Nutritional information, including calories, carbohydrates, and fats, are required to be made public and accessible to customers. While this data is not only enlightening to diners, it provides a person with diabetes vitally important numbers to help with their insulin dosing and glycemic control. The nutrition information for restaurants is available online, so simply looking it up and planning ahead will help you immensely. Remember that typical recommended carbohydrate amounts for people with diabetes are 45-75 grams per meal. 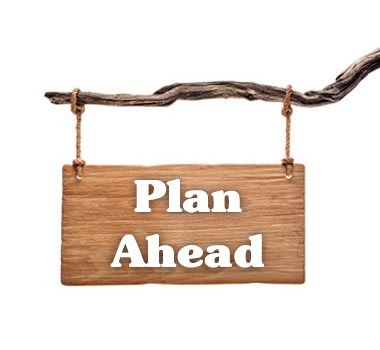 Check with your Registered Dietitian or Certified Diabetes Educator to see what your goal should be. Along the same lines as point number one above, don’t get caught in a situation where your only restaurant choices are fast food burgers or drive-thru tacos. Usually there is a healthier choice nearby. If you have time for a sit-down restaurant, you will have more menu choices. If you don’t, look around for a grocery store or supermarket. 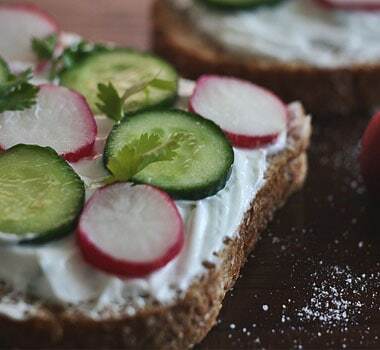 These stores provide you with a multitude of healthy food choices, from a deli where you can order a build-your-own sandwich to a salad bar to fresh fruits and cheese slices. Best bet: Carbohydrate controlled eating is simple in a supermarket setting, as long as you avoid those craving for the large bag of potato chips! 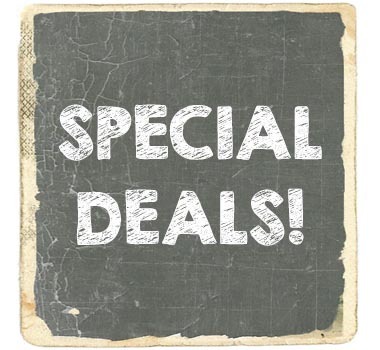 One of the biggest draws for diners are special deals, where you buy-one-get-one-free or a fixed price meal includes three courses – appetizer, entrée and dessert. Don’t be sucked into this mentality. These deals ultimately lead to overeating. 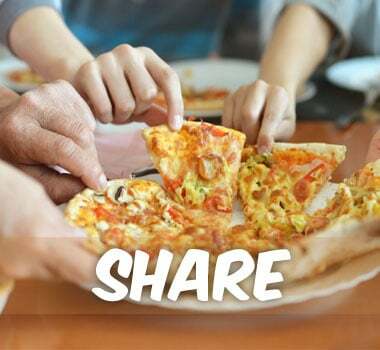 Could you share with a friend? Sure, but sometimes there are restrictions in special deals against sharing meals. Best bet: It’s typically a healthier choice to order healthier foods without falling into the specials trap. Overeating for just one price! What could be better! All you can eat! Surely you can see the irony in this for someone trying to limit the carbohydrates or calories in their diet. Only the highly self-disciplined patron will eat a well-balanced meal at a buffet and not return for seconds (or thirds!) as well as a plateful of desserts. 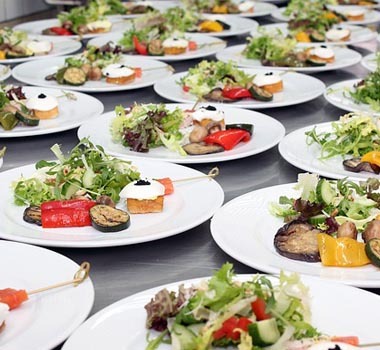 Carb counting at a buffet is not only challenging, but nearly useless, as the abundance of high-carbohydrate foods and lack of portion control is ruling the restaurant. Best bet: Avoid buffets altogether. 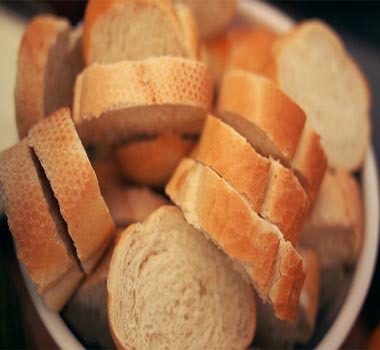 The bottomless bread basket is so tempting, and completely carb-rich. Very rarely will a patron only eat one roll from the basket. And, even if that is their best intention, the refills on bread and rolls are typically unending. Best bet: Request that the bread basket be removed from the table after everyone has had one serving. Or, if that’s too difficult, request that your meal be served without the bread basket. A further note…. This applies to chips and salsa in Mexican restaurants, too! As above with the specials, happy hour priced drinks can be tempting – both because of their affordability and their deliciousness! Most happy hour alcoholic beverages are very high in carbohydrates, making it challenging for a person with diabetes to work into their meal plan. And, think about the various goodies served with happy hour – chips and salsa, pretzels, appetizers – all contributing even more carbohydrate to your intake. 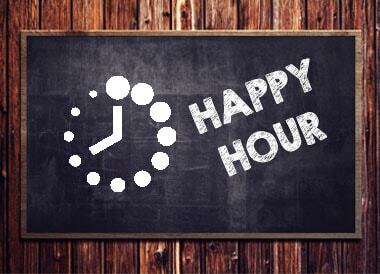 Best bets: Avoid happy hour. BUT, If happy hour drinks and eats are going to be consumed, make sure that it is in place of dinner carbs, not in addition to dinner carbs. Jalapeno poppers, chicken fingers, artichoke dip, deep fried cheese sticks, nachos…… all delicious and unhealthy appetizers on the typical menu. Most high in fat, many high in carbohydrate, and all high in calories. If you have significant self-control, you could opt for a salad or clear soup for your appetizer…. 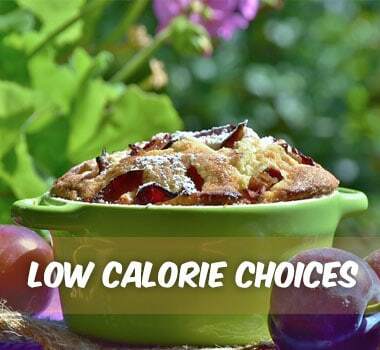 Guaranteeing that you have a lower calorie/carbohydrate choice. In reality, that is difficult to do. Best bet: Avoid menu offering of appetizers and stick with a healthy entrée choice containing a moderate amount of carbohydrate. It’s a well known fact that the portions served in most restaurants are too big. If we look back on the history of restaurant portions, they have gradually increased in size. Twenty years ago, a bagel was 140 calories and 3-inches in diameter. Today, a bagel is 350 calories and 6-inches in diameter. No wonder it’s hard to keep calories and carbohydrates in check! Another example: Twenty years ago, a serving of spaghetti and meatballs contained 1 cup of pasta and 3 meatballs with marinara sauce, with 500 total calories. Today, you can expect 2 cups of pasta and 3 large meatballs with sauce, containing 1,025 calories. The carbohydrate content is at least doubled. Best bet: Split a meal with a friend or take half of it home for lunch tomorrow. Certain generations experienced times of financial crises, leading them to hold onto times of plenty. They may have grown up with parents or grandparents telling them to “clean your plate” or that there are “starving children in Africa,” or other developing country. 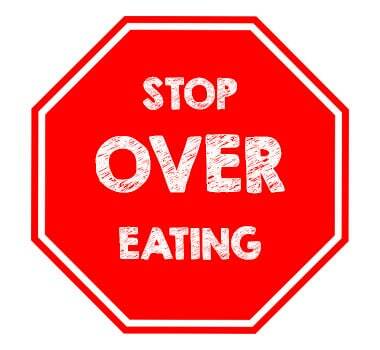 Sadly, this has led to overeating and eating beyond satiety in many families. Teaching yourself and your children to eat until satisfied, not until stuffed is an important lesson for a healthy lifelong relationship with food. Same holds true when eating in restaurants. Best bets: Eat mindfully and only until satisfied. Learn what satisfied is, not uncomfortably full. When finished eating, take the leftovers home for another meal. Oh, those tempting desserts! Anyone with a sweet tooth knows how hard it is to avoid the cheesecake, chocolate molten lava cakes, ice cream sundaes or fancy pastries. As people with diabetes know, these sugary desserts are incredibly high in carbohydrate. Best avoided altogether. But, there are some strategies that diabetics in good glycemic control can incorporate into their dining experience. First, share a dessert with the whole party. A couple of bites will likely satisfy your craving, allow you to taste something special, but not overwhelm your glucose load. Second, choose a dessert that is not extraordinarily high in carbohydrate. Remember, you can research the nutritional content of restaurant menu items. Avoid the ice cream on top of the cake. Third, if you are going to have an occasional whole dessert to yourself, count those carbohydrates into your insulin dosage, or into your meal allowance. This is not a good idea if your HbA1c has been running high or if you are eating a large high carbohydrate meal before dessert. Truth be told, no one needs these high sugar desserts, diabetics or non-diabetics alike. But, sometimes we need to live a little and enjoy life’s pleasures. Be smart about it. Best bet: Share a dessert with the whole party. 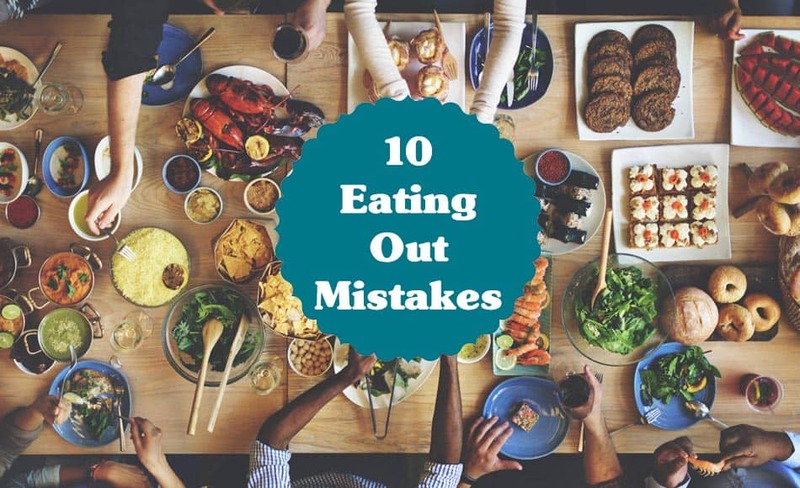 Hope this article was helpful for everyone interested in dietary mistakes. Why lower size of portions are not being served in US? The portion sizes are way too far high and unwarranted leading to stuffing oneself and the primary cause of obesity. It is useful for the context of developed countries. Could you provide guidance for developing countries we rarely eat outside.